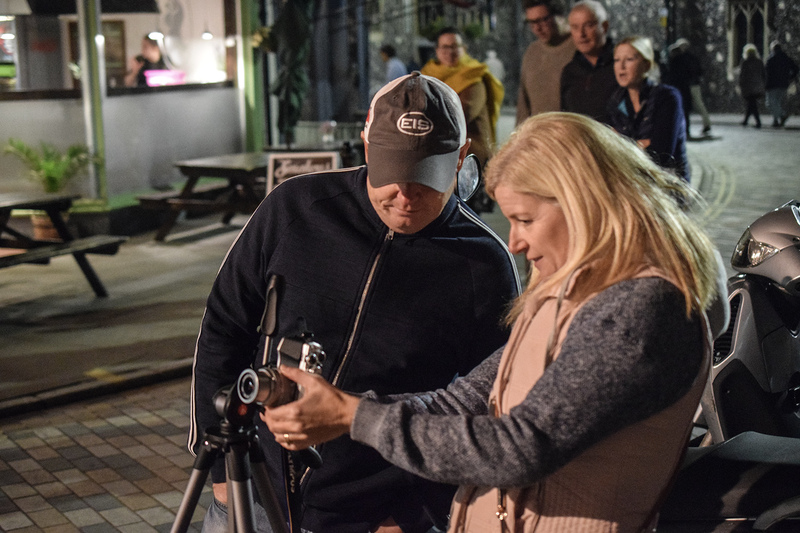 Whether you're a hobbyist photographer, enjoy taking pics with your smartphone, or someone who wants to learn a new techniques, this tour is perfect for you. If you have a Digital SLR, we'll learn about (M) Manual Mode, (S) Shutter Priority Mode, and (A) Aperture Priority Mode, and learns what is the best for the situation or shot. Together we'll take some great shots of this beautiful medieval city by night, and discover some of the history of the city on the way, in a friendly and light-hearted way. All the guests I have had so far, have had a fabulous time, and are now enthused and inspired in night-time photography. Please bring a tripod if you have one (as long exposures over 30 seconds require a steady hand) If you have a remote shutter release bring that too, and warm gloves as it can get very cold at night. I will bring my own tripod and shutter release just in case you need them. If you have any questions please use the contact form and I will be happy to help.